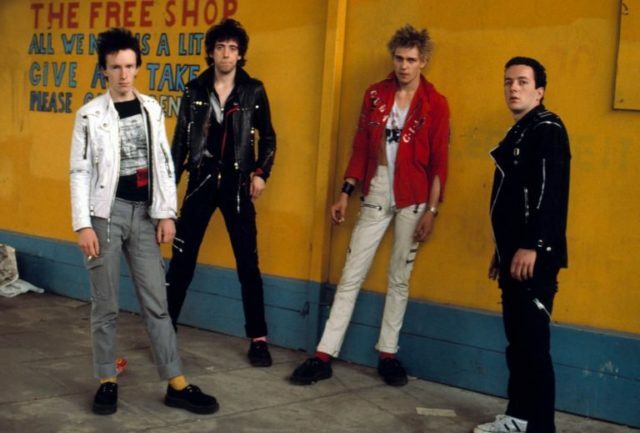 Few bands had the unity of concept down like The Clash. It had the songs, the look and now, the legacy of what its discography pioneered. From the flawless self-titled debut and the decent sophomore album “Give ‘Em Enough Rope,” to the flawless double album “London Calling,” the at times bloated triple album “Sandanista!,” the hit-laden breakthrough album “Combat Rock” and the inevitable shite last gasp, “Cut the Crap,” which was just that, The Clash ran the gamut. “London Calling” is the masterpiece that we’re remembering in particular today. Almost 40 years later, its message is just as relevant as when it was released. The diverse sound on this album also calls for a diverse world. It’s about inclusion, multiculturalism, pro-immigration, anti-hate, anti-racism, anti-fascism and above all—attitude. We continue to celebrate its catalog and enduring legacy because the members never wavered from their absolute devotion to being The Clash, which means something different to each and every one of us. Let’s raise a toast to St. Joe Strummer, for he was our only decent teacher (hat-tip to Craig Finn). For all this and more, we celebrate International Clash Day.